Gold investors have vastly different goals. For some, they’re looking for short term price gains and need a way to reliably sell gold bars and coins quickly and cheaply. Others invest as part of their retirement plans, and some buy gold with the intent of leaving it as part of an inheritance. The not-so-secret key to profiting from investing in gold is buying and selling when the price is right. If gold prices have risen to the point where you’re ready to cash out a part or all your gold and silver, you need to find a place where you can get the best price. You may also want to sell some of your gold to take advantage of other investment opportunities, whether that’s property or stocks. If you’ve decided that the time is right, you want to know how to sell gold and silver for the right price. 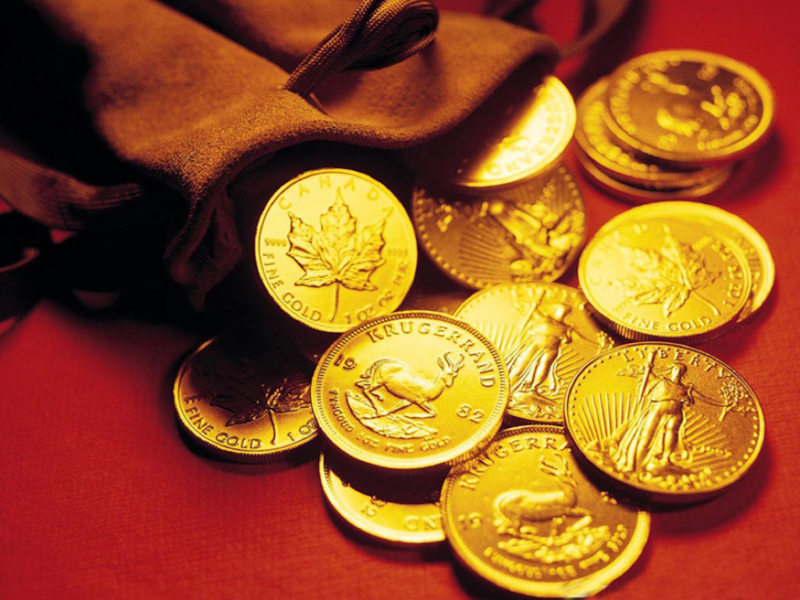 Sell gold online to a trustworthy gold dealer, especially if you own bullion-grade gold coins and gold bars. Bullion-grade gold coins and gold bars are made for investing, but if you don’t sell gold at the right place, you may not get the price you deserve. As long as the gold is in good condition, you should expect spot prices for gold. There will be costs such as insurance and mailing, but any smart gold investor will keep these costs in mind when they decide the price point at which they should sell. Gold dealers such as Silver Gold Bull offer fair prices for gold coins and gold bars that investors count on when they buy gold in the first place. How you should sell silver depends greatly on the kind of silver you have. Silver is widely used in heirlooms, antiques and cutlery in varying purities. These you might consider taking to a pawn shop or a silver dealer that buys and sells silver to melt it down for the silver bullion. “Junk silver” refers to any silver coin with no real numismatic value with anything from a 35 to 90 percent silver content. Again, the value here is in the silver content that can be melted down from the coins. Silver jewellery could also be taken to a pawn shop, but you may be able to fetch a better price going to a jeweler or silver dealer. When it comes to bullion-grade silver coins, that is, high-purity silver coins, coin dealers and gold and silver dealers are going to be your best bet. You may have to wait a bit longer than going to a pawn shop or a local coin dealer, but if you sell silver online to a company like Silver Gold Bull, you can get a considerably more competitive price. Describe the quantity, condition, and details of your silver coins and get a quote within a couple of days. Gold dealers like Silver Gold Bull are increasingly moving into sectors like silver and luxury watches. If you want to sell Rolex or other luxury watches, consider selling them online as well. Expect better prices when you sell gold. Sell your gold with the right gold dealer when the time is right.